When I was born I missed out on the cleaning gene. That’s the gene that provides you with a natural instinct to clean. Both my sister and brother managed to get the gene, but not me. People with this gene (or the natural-born cleaners as I like to call them) are those people who see something on the floor and are overcome with the compulsion to pick it up. They are the kind of people who come to your house and start organising the stuff on your kitchen bench. I am not one of these people. When I was younger (and my lack of cleaning ability was clear from a very young age) I didn’t even think about cleaning much at all, and could happily exist amongst a decent amount of messiness, but as I am getting older I am developing quite a dislike for mess and much prefer to be living amongst cleanliness and tidiness. I figure this is probably due to living around natural-born cleaners for the last 30-something(ish) years. It’s finally rubbing off on me, the nature part of the whole nature vs nurture thing. But up till now my cleaning style definitely leaves a lot to be desired. I’m a part-time, do-the-bare-minimum type of cleaner, yet I feel like I am forever cleaning, but I never have a clean house. Every year on my Christmas break I follow a strict routine of serious house cleaning so I can start the year on a good note, but it doesn’t take long for the the messiness to creep back in once I am back at work. It was my brother who first used the phrase “Clean 2015” when he was showing me around his previously-very-clean-but-now-minimalist-and-somehow-even-cleaner apartment. I love a catch-phrase and I also like setting myself little challenges so I decided to give myself the catch-phrase and challenge of “keep it clean 2015” and try to maintain my clean house for the whole year. 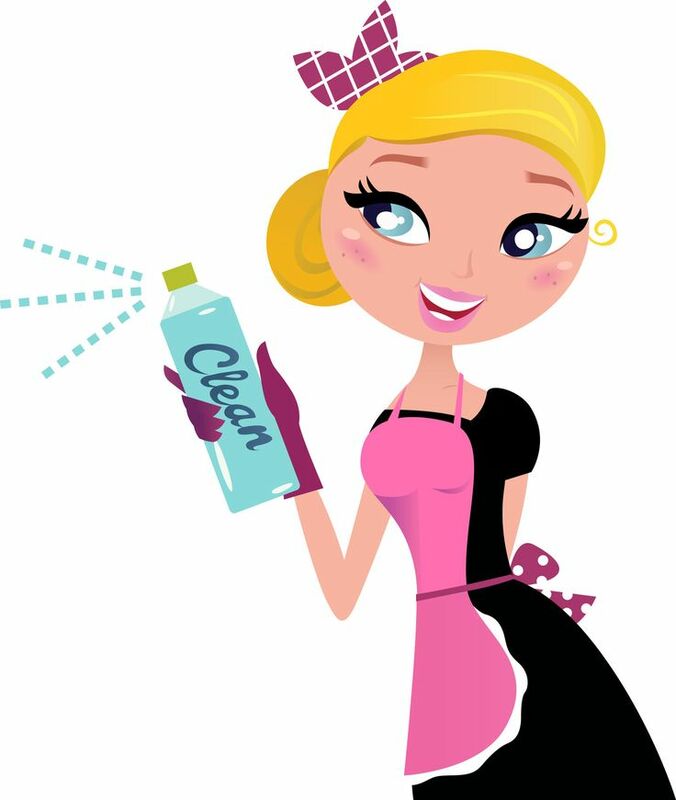 There are plenty of natural-born cleaners writing blogs and I had come across them previously but always been a little afraid of them. The level of organised some of these ladies are at is astounding. But I figured if I want to keep my house clean I need some help from the experts. I found the help I was looking for in a concept called “speed cleaning. There are stacks of books and blogs and information around on speed cleaning, and lots of different ways of going about it. But the general concept is that it is quicker to maintain a clean house than it is to clean a dirty house, and that by having a structured plan for your cleaning you will waste less time and get through it faster. I read through what a few people are doing, but the one I liked best for me I found on the Living Well Spending Less website. Basically I now spend about 30 minutes each morning doing some serious cleaning, but because of the structured way of going about it, you get a lot done in 30 minutes. (I now realise that I used to spend a lot my “cleaning” time aimlessly wandering from room to room putting things away, but not anymore, I am structured and organised and speedy). Every single day, in addition to tidying in every room, I dust, I clean the toilet, bath and shower, and I clean the floors. I know, it sounds crazy. But even crazier that that, is that every single day I have a clean house. Yep, crazy! 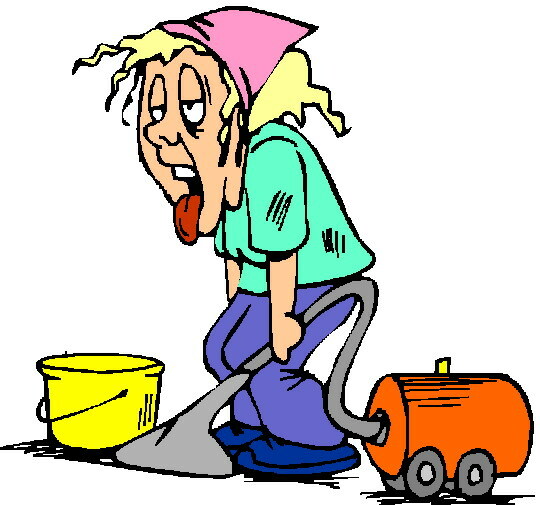 And then the added bonus – because I am keeping the house clean during the week, it no longer takes me 3 hours to clean on a Saturday morning. Awesome. Seriously, speed cleaning has changed my life. My favourite part of my new cleaning routine (favourite part of cleaning? like I said – life. changed.) is that I end up with a fantastic smelling house with the help of my homemade fabric spray. I love my house smelling nice and fragrancy, but I want some fragrance without any chemical fragrance. So I started making a homemade fabric spray and I spray it everywhere. I spray it on beds, blinds, towels, couches, table-cloth, basically anything that has fabric on it, and the result is a house that smells fabulous. Here is how I make this very simple fabric spray. Pour a small amount of rubbing alcohol into the bottom of the spray bottle, just enough to cover the bottom. Then add around 40 drops of essential oil (see note below) and give it a good shake to mix the essential oils and alcohol together. Then pour enough water to fill the spray bottle to about 3/4 full and give it another good shake. You are done. Give it a good shake each time you use it. I use mine every day. Note on essential oils. You can make this with any combination of essential oils you like. The first time I made this as a lavender spray (that is the picture above, I gave some as presents for Christmas),so I used 40 drops of lavender essential. The next time I made it with 20 drops of neroli combined with 20 drops of grapefruit, and at the moment i am using one which I combined 20 drops of geranium and 20 drops of orange. Categories: Cleaning Products | Tags: homemade fabric spray, keep it clean 2015, lavender spray recipe, speed cleaning | Permalink. Once again another awesome read! Thank you miss Stephanie, you inspire me!! Thanks Shelby 🙂 I really appreciate the positive feedback! No I don’t have a YouTube channel, although it is a great idea!